Thinking of moving to Australia and starting a business? Thinking of moving to Australia and starting a business? If the answer is “yes”, there are a few important points you need to consider first. 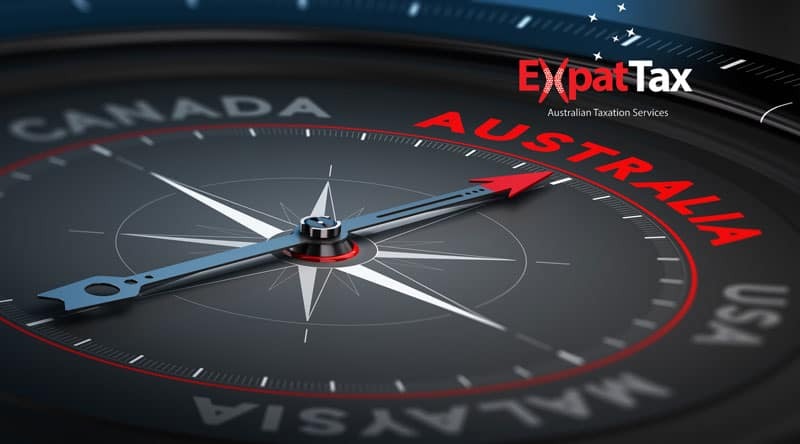 As well as having a sound business plan that covers all areas of your new venture, you should ensure you’re familiar with Australia’s laws and business conventions when it comes to immigration, business & personal taxes and business generally. First thing’s first, you need to decide which visa is most suitable for you and apply for it. There are many different kinds of visas on offer, so do extensive research to find the best one for your needs. Business Innovation and Investment visas are available for expats who want to set up and manage a business. You will need to apply for a provisional visa, which you may be able to turn into a permanent visa at a later stage. There are several ‘stream’ options with this visa, which largely depend on your financing. Another option is the permanent Business Talent visa. You’ll be eligible for this if you have at least $1 million in venture capital funding, or you currently own a business overseas, have an annual business turnover of at least $3 million and have net assets of at least $1.5 million. As a newcomer to Australia, you’ll be new to all the laws surrounding doing business here. Take a look at business.gov.au to find out all about business types, trademarks, your responsibilities as an employer, compulsory insurance, licences and more. Reading up will help you to avoid any nasty surprises further down the line. Tax regulations vary widely from country to country; if you find taxes confusing in your own country, they’re guaranteed to be even more so in your new one! Make sure you read up on all the rules and what kind of bookkeeping you need to be doing. For expert help, contact the team here at Expat Taxes. As Australian Chartered Accountants and expats ourselves, we have the knowledge and experience to make doing your Australian tax return simple.